Brewed just a couple of miles away from our HQ we have a real connection to these brews, we love that they are local and we love that they taste so good. 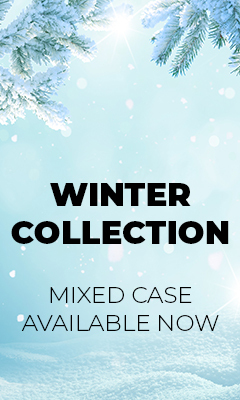 Whitewater Brewery nestles in the heart of Irelands famous Mountains of Mourne and hand crafts beers without compromise using natural ingredients. 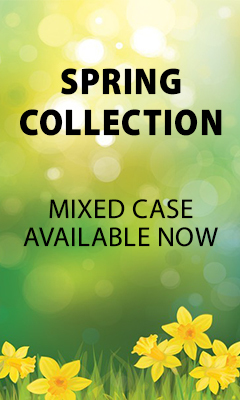 Brewing since 1996 with water from the Mourne Mountains and yeast from the Old Belfast Brewery. 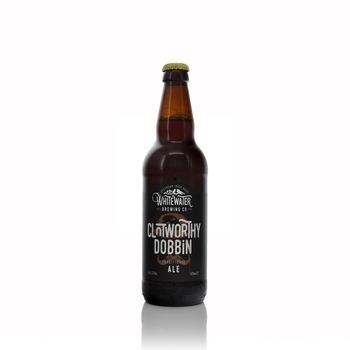 Clotworthy Dobbin was an accomplished Belfast brewer making the finest of ales back in the early 1800s. Clotworthys tradition continues today in the heart of Irelands Mourne Mountains. A wonderfully russet coloured ale, with its signature fruity aroma would surely be worthy of Clotworthy himself.